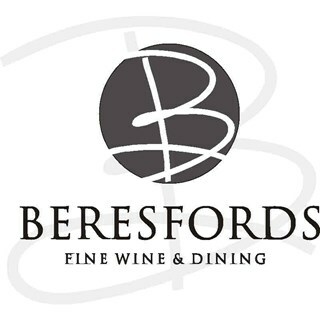 Beresfords is pleased to announce that it has been awarded a 2nd AA rosette for food. Good food and great service!! 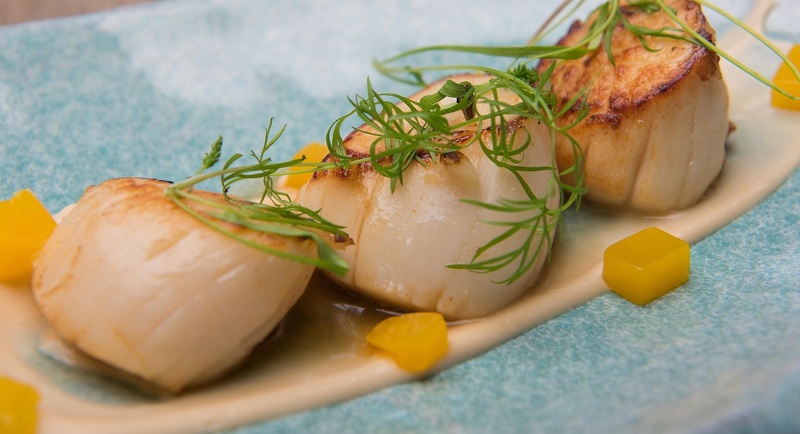 - combined with 2 AA rosette's for Fine Dining you will not be disappointed when dining in Beresfords. 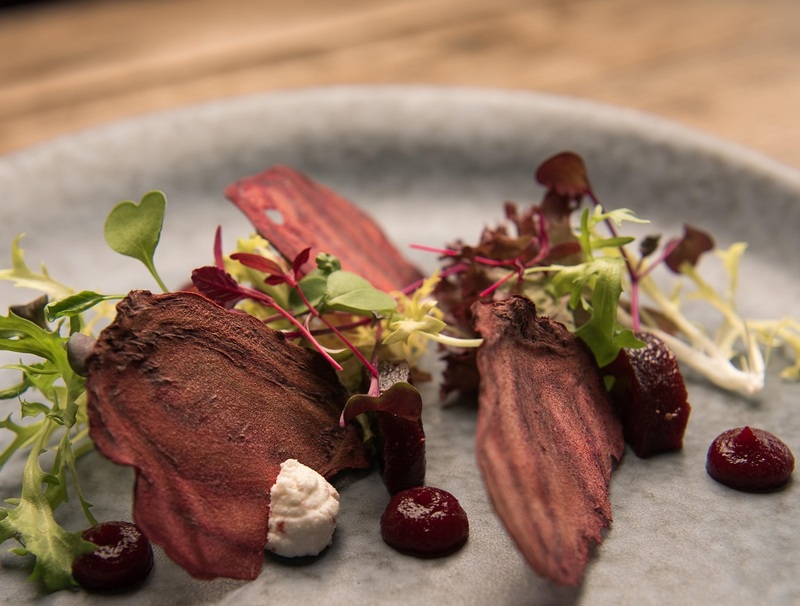 Our Executive Chef, Chris Wheeldon and his talented team produce daily menus using fresh local produce wherever possible. 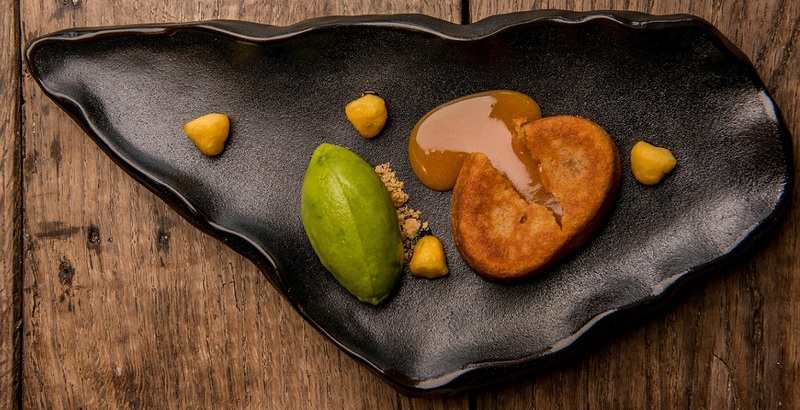 You will be guaranteed an unforgettable dining experience. Our Restaurant Manager, Aurelien Mol, and his team will ensure that you receive professional, but relaxed, service. 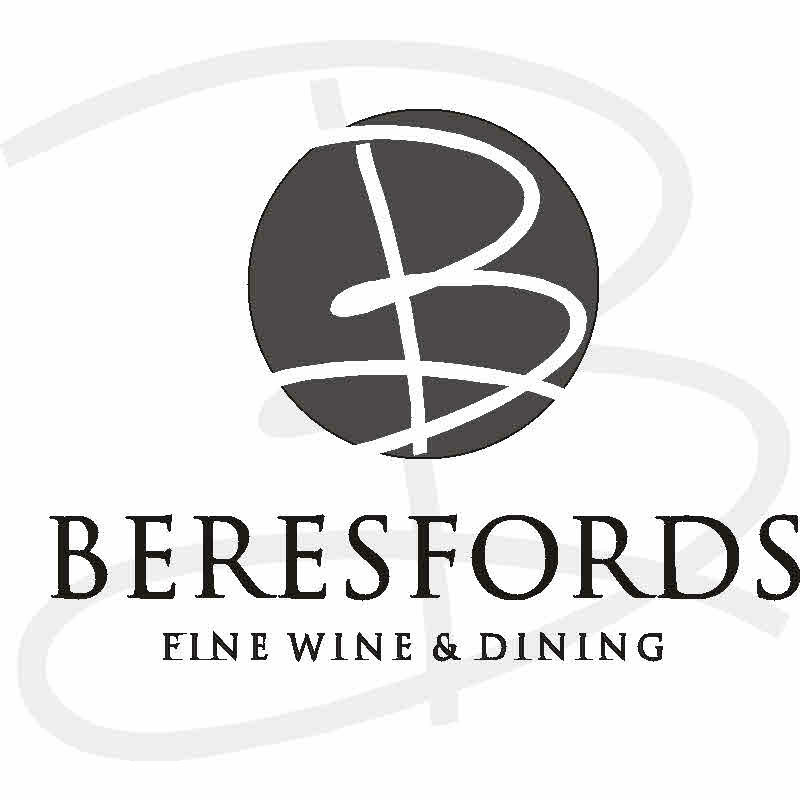 No need to take our word for it, take a look at Beresfords Trip Advisor reviews - for which we have achieved a Certificate of Excellence for the last 4 years running. For tables of 7 or over please contact the hotel directly to make your reservation. A deposit of £5.00 per person may be required at the time of booking. For parties of 10 adults or more a pre-order will be required also. This can be discussed with you at the time of making your reservation. If you want to guarantee a place at The Balmer Lawn, then you can book a table in the bar area or the dining room. We can’t book a table for you on the terrace, but if you prefer to sit outside, we will do our best to seat you there when you arrive. When the sun is shining in the Summer, people often decide to come down on the spur of the moment so booking the outdoor tables isn’t possible. We had a really lovely evening in your restaurant with our children. We cycled as we were camping locally and were able to store our bikes too. 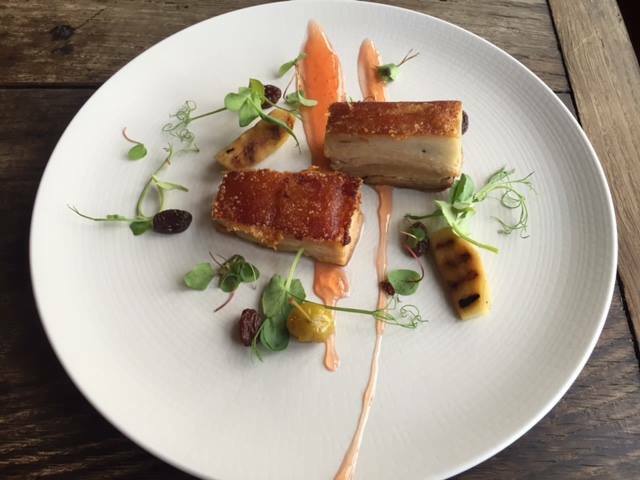 The food was delicious and staff very attentive, hardworking and polite. Thank you, we look forward to returning soon. A great relaxed atmosphere with great staff who paid particular attention to detail and provided a excellent personal service. 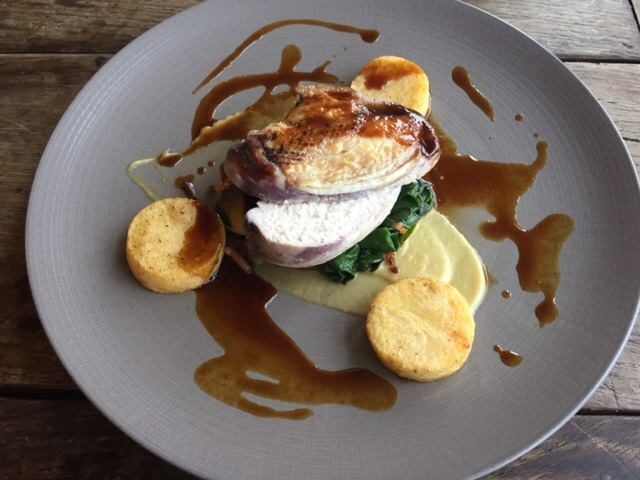 The food portions were very adequate and the menu choices were great with locally sourced ingredients. The menu was not overloaded with choice but what choice there was. Clearly focused on quality and not the quantity. A great atmosphere, great value, great staff and we had a wonderful time. The whole experience was first class. Excellent food and service. .
We had a lovely afternoon tea at Balmer Lawn. Excellent service. Top quality food. Good choice of drinks. Only criticism is there was no sign of the name on any part of the external building so for a first time visitor it was awkward to know if we were in the right place. Now we know we will return. Service was average at best staff didn’t  know dishes or explain menu . Had a lovely afternoon tea at Balmer Lawn in the lounge area.We met up with my husbands cousin and the staff made us feel very welcome. The cakes,scones and finger sandwiches were very yummy! Slow service despite being the only customers. Friendly service from Abi. I had the pollock. Beautifully cooked as always, well presented. I just thought maybe the dish needed a sauce of some kind. I brought my 89yr old Mother for afternoon tea on Mothers Day . The staff were so nice to us and very helpful and even though it was a very busy afternoon and they worked so hard they remained cheerful and helpful . Thank you all for the lovely experience you gave my Mother. This was almost great because staff are lovely and the food is great. However, a few minor things let my visit down. Firstly, we were not given a wine menu. When we asked for one we were given a menu without bottles of wine on it. Secondly, we were told the starters were small and we should have three of the light bites. However, we were not told diners were given bread for free so we ended up over ordering and had to stop eating the starters so we were not full before the main course. Thirdly, I was told my main course took the longest to cook as 25 minutes (no problem). However, I had to wait 45 minutes for it which was too long in my opinion. All this aside the food is FANTASTIC at a reasonable price and the hotel is lovely. If they sort out the minor issues with service it would be brilliant all round. Lovely time having Afternoon Tea at Balmer Lawn. Staff were nice and attentive and provided a special birthday surprise for us. We had a delicious meal, thoroughly enjoyed our evening. Lovely dinner and service. Highly recommend. We had a lovely Saturday evening meal in Beresfords. We arrived in time for drinks in the cosy lounge in front of the fire. Nice and relaxed from the beginning. We were offered menus to browse at our leisure before going to the dining room. The menu was really good and hard to choose as all the dishes sounded lovely. We both enjoyed everything we had and particularly loved the home made bread which arrived fresh from the oven. Lovely staff, tasty food and great atmosphere. What more could you want from a Saturday night out. We will return. We came for our wedding anniversary having seen that you've got AA stars and were very disappointed. We had high hopes seeing the refurbishment as we came in but overall it didn't work and the cost was such that I went back the next day to check that the amount on my credit card receipt was correct. Beautiful food and amazing service.